August is Admit You’re Happy Month. That means you need to make an extra effort to enjoy the last month of summer! Part of what makes us happy is spending extra time with family and friends. We have an exciting month planned for you! There are useful tips and helpful information in this month’s newsletter! 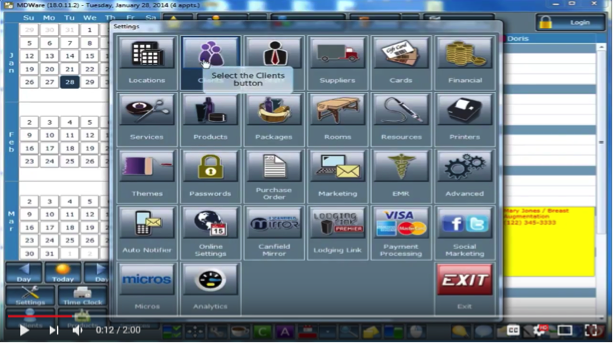 Learn how to organize the clients in your database by watching the Tip of the Month video and read the Product Alert section to find out about our Online Booking App’s new design! Check out the featured article to discover ways you can grow your medi spa business by segmenting your database by age, gender and interest. 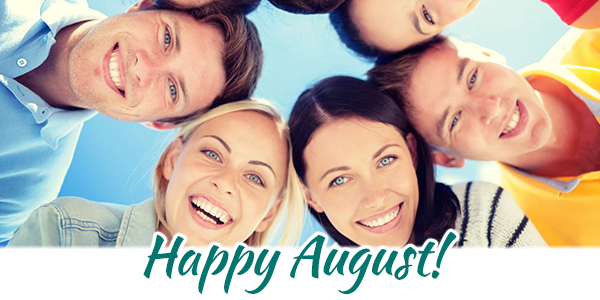 We wish you a happy and safe August from Blake and the Team! Watch this video to find out how to organize and optimize the clients in your database by using tags! with a Fresh NEW Look that scales to all your mobile devices! This product is set for launch in the summer of 2017! One way to Turn Up the Heat and Grow your Business is to segment your database by age, gender and interest, for example. How do you segment? You send out a survey to your database asking them certain questions that will help you segment them into different lists. Examples include male, female, age groups, parents with kids and special interests. Then, you implement the following marketing strategies. Create medi spa marketing campaigns for each segment of your database, speaking directly to them and their needs. The women-to-men ratio of spa goers now is “80% women to 20% men.” You can tap into your women database and launch an entire campaign to market to the men in their lives. Your campaign should include an event to introduce their men to your medi spa and share all the benefits they will gain from your products and treatments. During the event, you can have a speaker educating your guests on how men can be healthier, look younger and de-stress, for example. Choose topics you would like to focus on. This will bring forth the importance of visiting the medi spa and the role your medi spa can play in helping men obtain or maintain a healthier lifestyle and look their very best. Make an enticing offer the night of the event to get them into the habit of visiting the medi spa. Create lists in your MailChimp or Constant Contact or whatever platform you use, and send out targeted emails to each list. In the survey, you should ask if they have children. Provide yes, no and age boxes for them to check. Identify the parents with teenagers and send out an acne campaign to sell them on your acne membership. CoachMe Platinum member Beth Pestotnik did this several years ago, and she has more than 100 teenage members who are addressing their acne concerns. 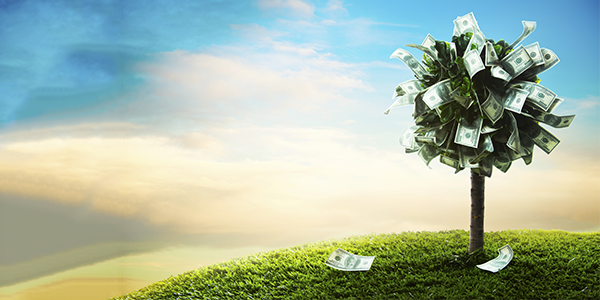 You can do the same and generate thousands of dollars each month. 3. Healthy-aging programs Segmenting by age is key. Marketing by age group is a lot more effective. Take the 40 + and market all your healthy-aging programs: Bioidentical hormones, weight management, vaginal rejuvenation, CoolSculpting, hair restoration, etc. Don’t wait! Go ahead. Segment your database and offer solutions to each target marketing, and your medi spa business will grow exponentially. Barry is one of our newest employees in the Development Department. He is involved in some of our new web projects including Patient Portal and Form Catalog. 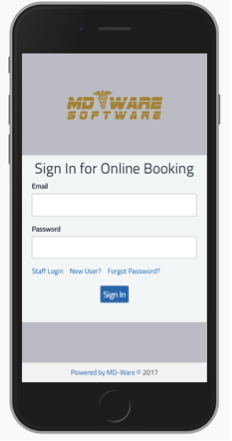 He was the lead in the development of our New Online Booking App as well. Fun Fact: Barry enjoys playing sports such as badminton and is interested in crypto-coins!